Save BIG! 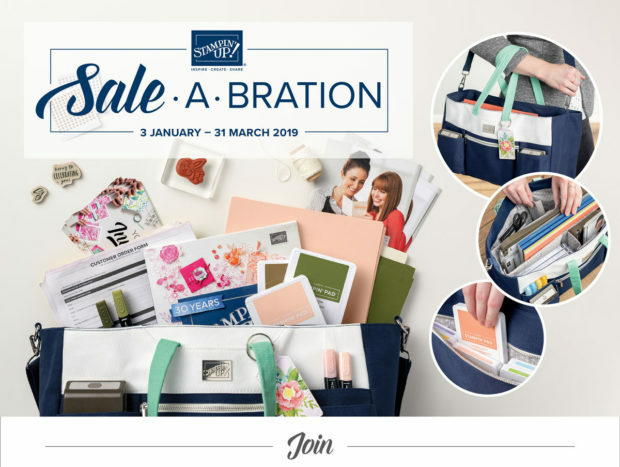 2019 Spring Summer Catalogue & Sale-a-bration Launched Today! 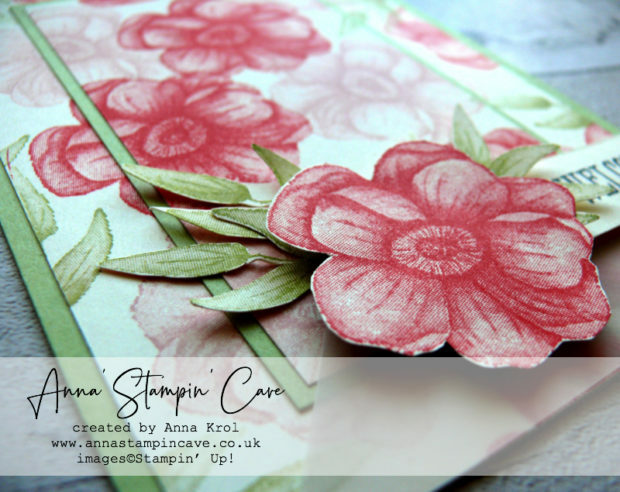 Anna’ Stampin’ Cave – Save BIG! 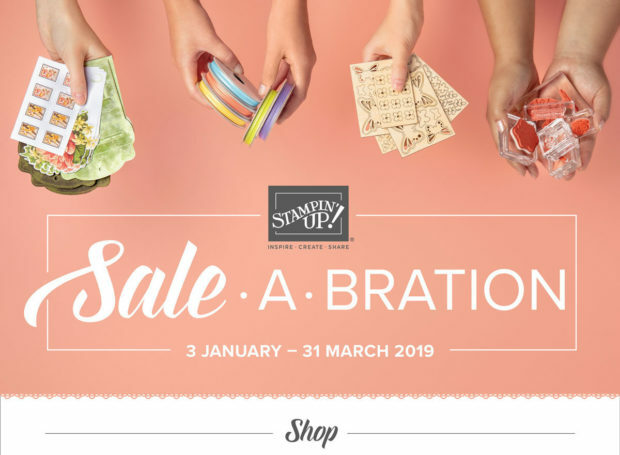 2019 Spring Summer Catalogue & Sale-a-bration Launched Today! 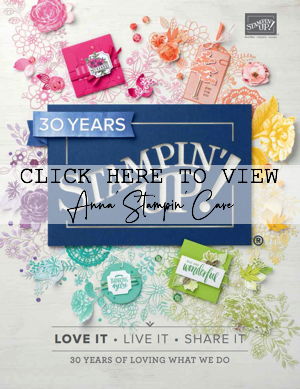 It’s the most fun time of a year in Stampin’ Up! The brand new Spring Summer Catalogue launched today, with oodles of amazing new products! Valentine’s Day, Mother’s Day, Father’s Day, Easter, weddings, birthdays, florals, we’ve got you covered! I have been blown away with the new offering and I’m positive you’re gonna LOVE it too. 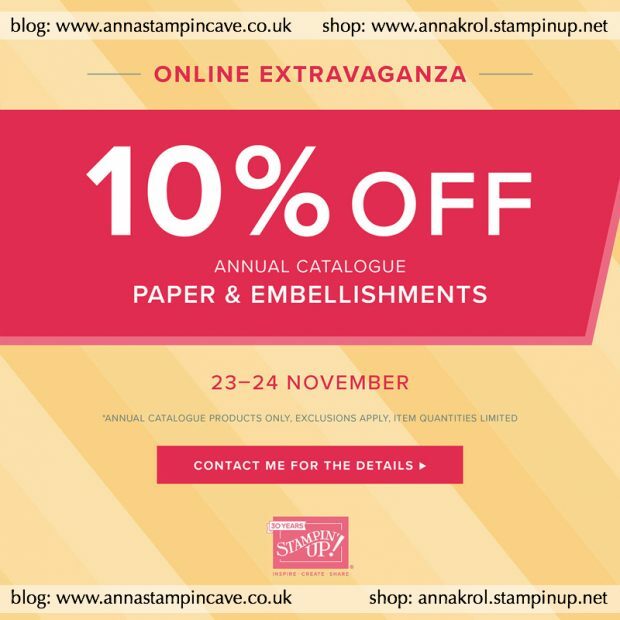 Want to make the most of the Sale-a-bration offering?! Keep on reading. 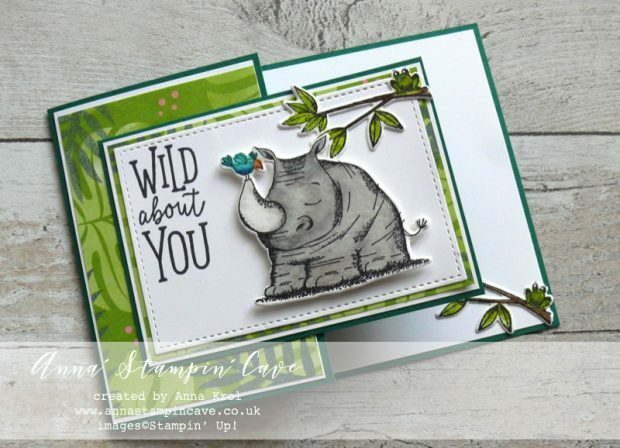 For every £45 you spend in my Stampin’ Up! 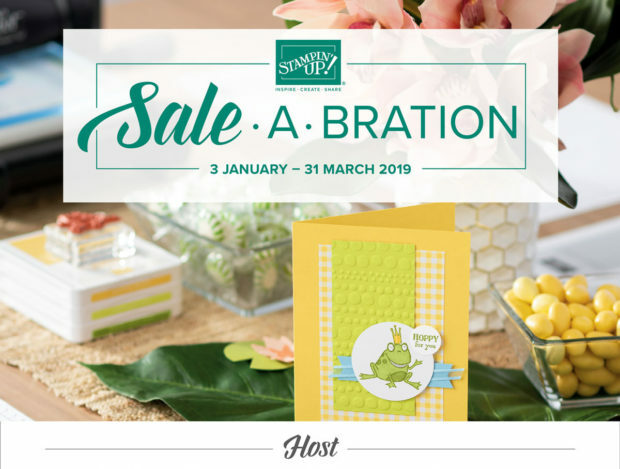 store, you will earn one product from Sale-a-bration brochure. For FREE!! How cool is that?! But wait a minute! 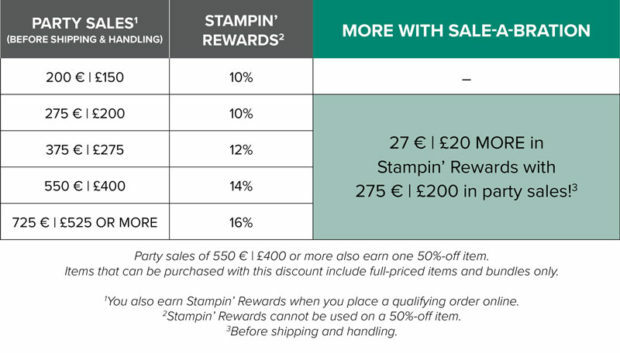 Announced last year, two reward levels are back and it allows everyone to create a personalised Sale-A-Bration experience. Shop BIG or host a party and earn additional Stampin’ Rewards. 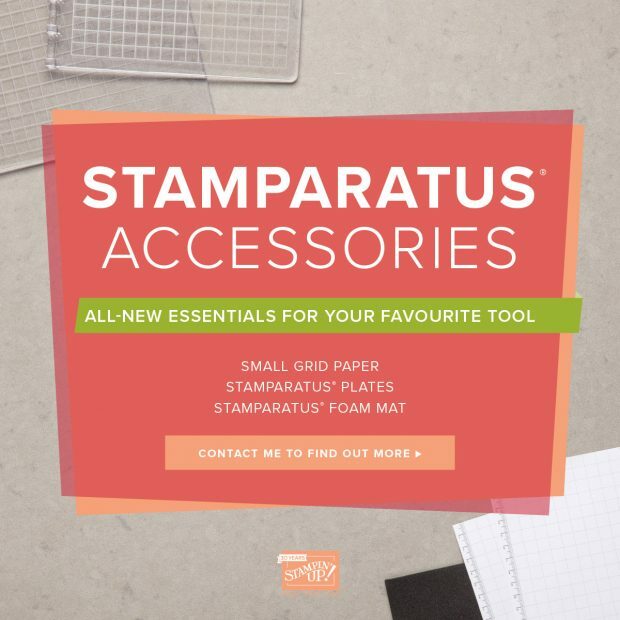 For example: place an order for £200 and receive £40 in Stampin’ Rewards! 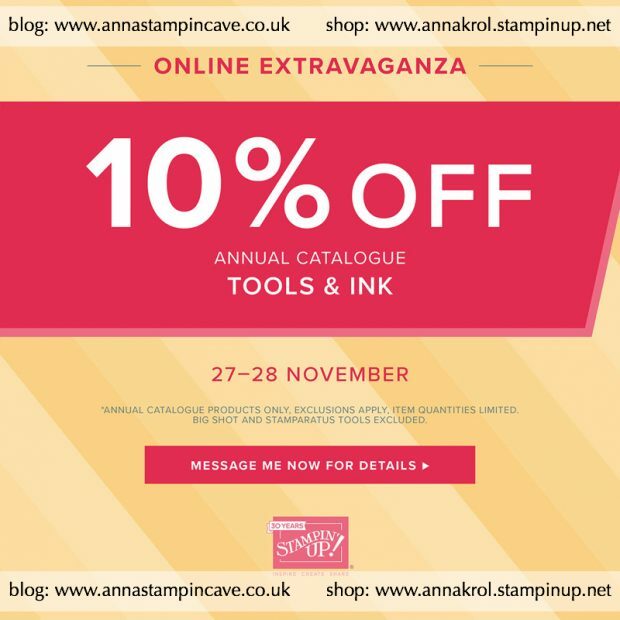 Sale-a-bration is no doubt, the best time to join Stampin’ Up!’s family of demonstrators. 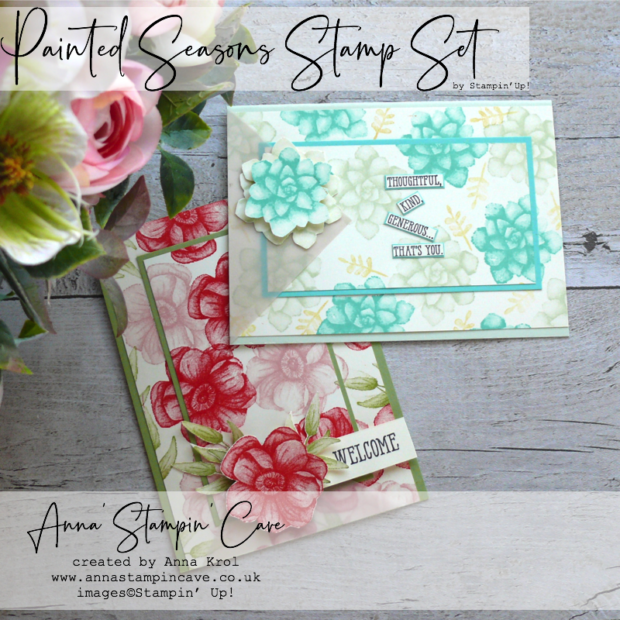 And this year there are two ways to purchase the Starter Kit and join Stampin’ Up! 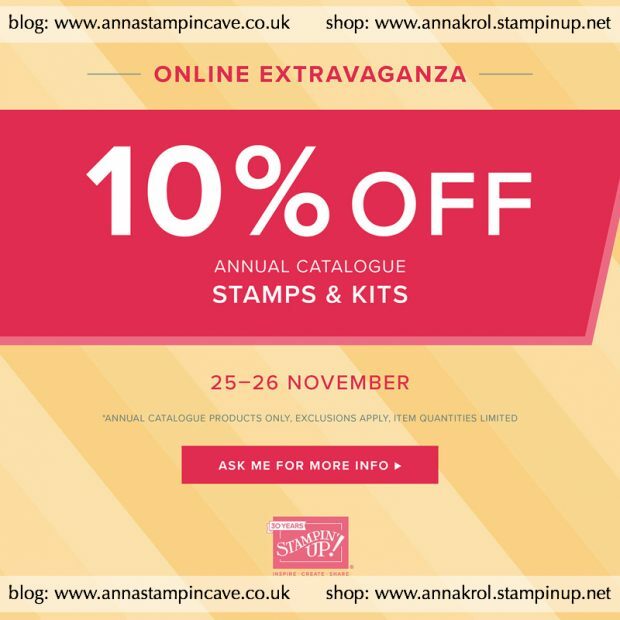 Option 2: Get £170 worth of Stampin’ Up! 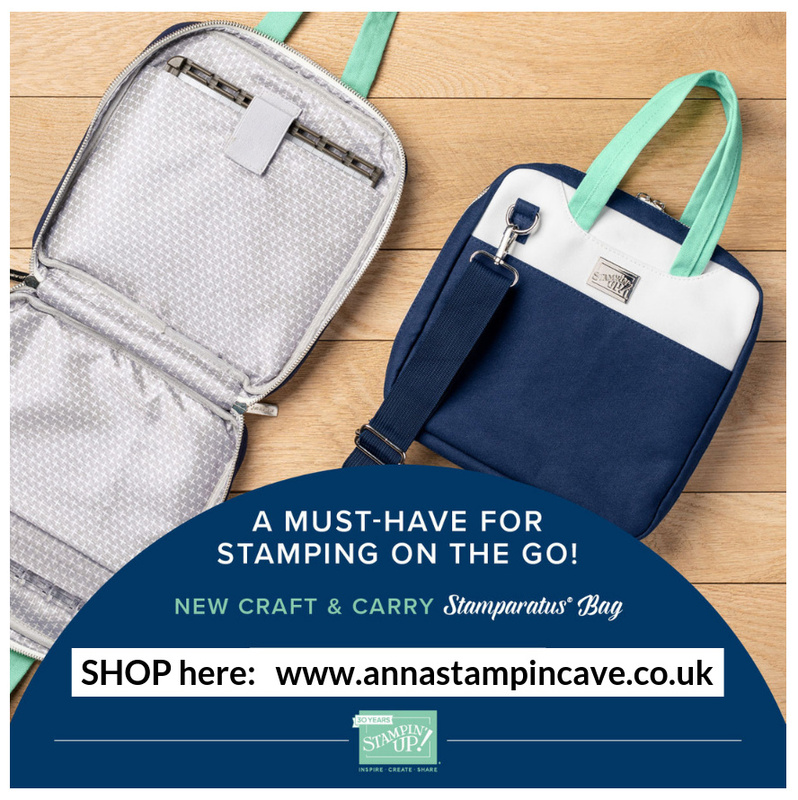 products + the exclusive Craft & Carry Tote (valued at £47) for just £125! You will love this bag. Why not test-drive demonstrator discounts and benefits? I welcome demonstrators from Austria, France, Germany, Netherlands and United Kingdom. Either you want to build a business or just want to be a hobby demonstrator, I would love to have you to our team. Place a product order of £75 or more (excl. shipping) in my online store in the month of January. 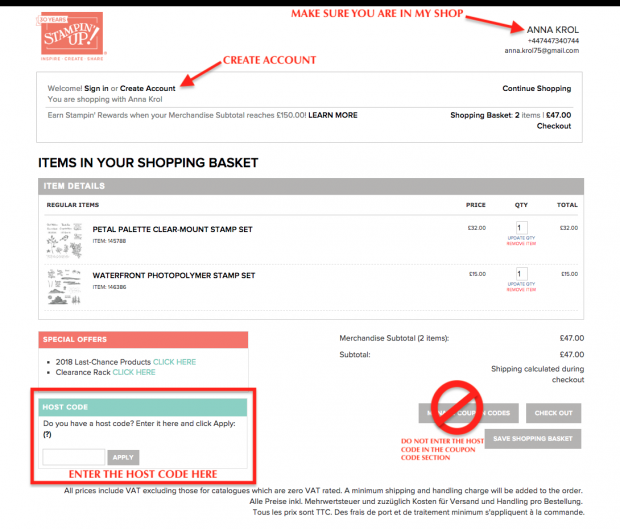 Add Host Code 4SVKJFWC – To claim your reward you must include this code in your ordering process. 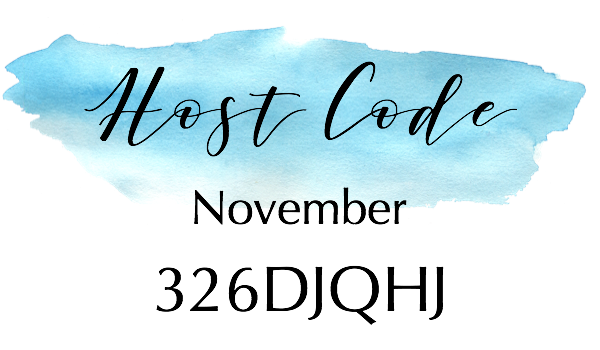 This January Special will be applied to all qualifying orders placed through my shop using Host Code 4SVKJFWC between 1 – 31 January. If your order is £150 or more please do not use Host Code. 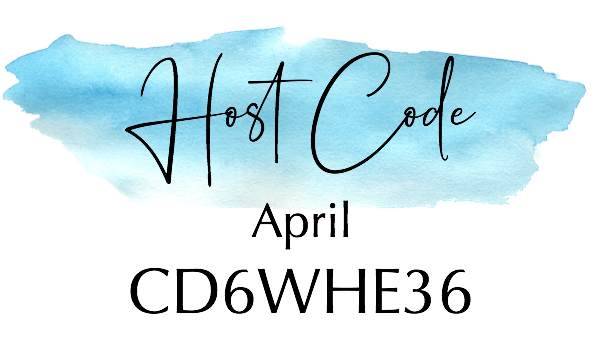 You will earn your own Host Rewards to spend. 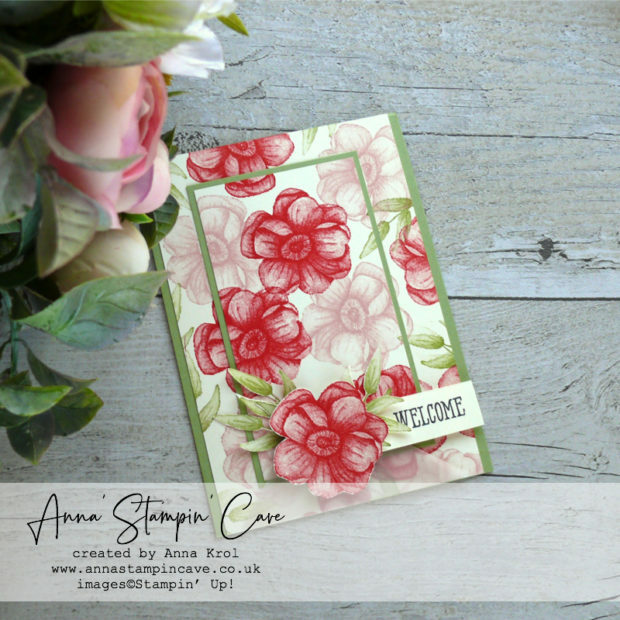 PDF’s will include the photos of the finished cards, a list of products used and step by step instructions. 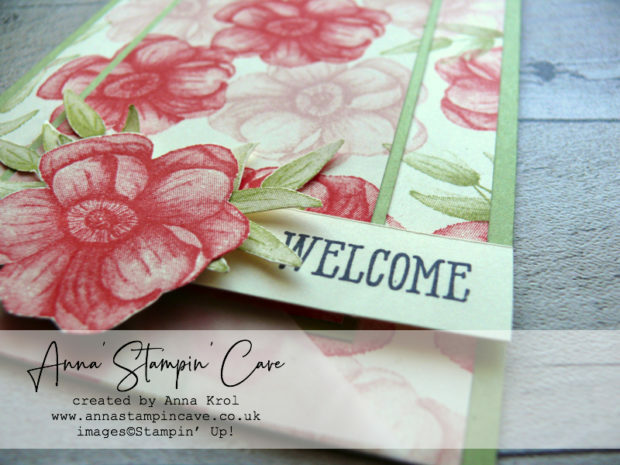 Hello and welcome to my stampin’ cave today. 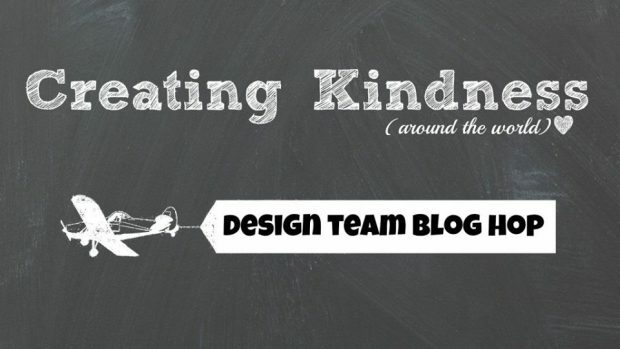 First of all, I wanted to say a massive THANK YOU to all my followers and visitors to my blog for VOTING on my project for this month’s International Project Highlights! My little fridge magnet and card took the 5th place. I’m so humbled! 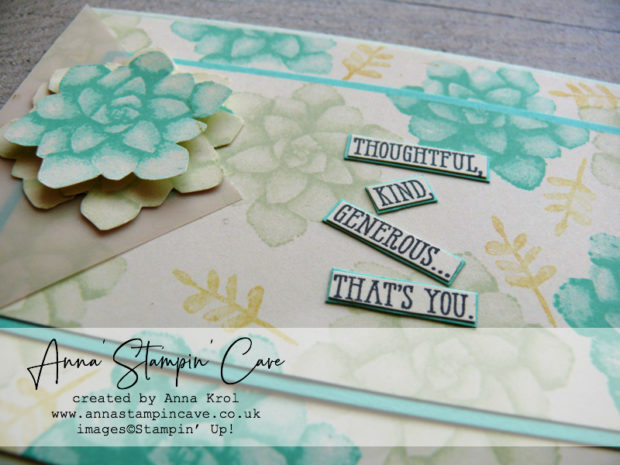 Every month, the ‘top ten’ get to blog hop with Kylie, using the same theme, which was a “Teachers Gifts”. 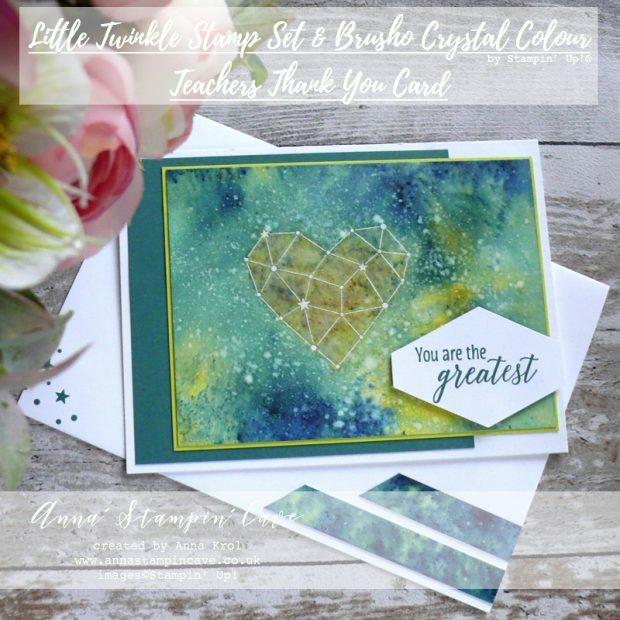 For today’s project, I decided to go back to one of my favourite products and techniques – watercolour with Brusho® Crystal Colour. My thought behind this card was to create one that could be suitable either for a female or male teacher. 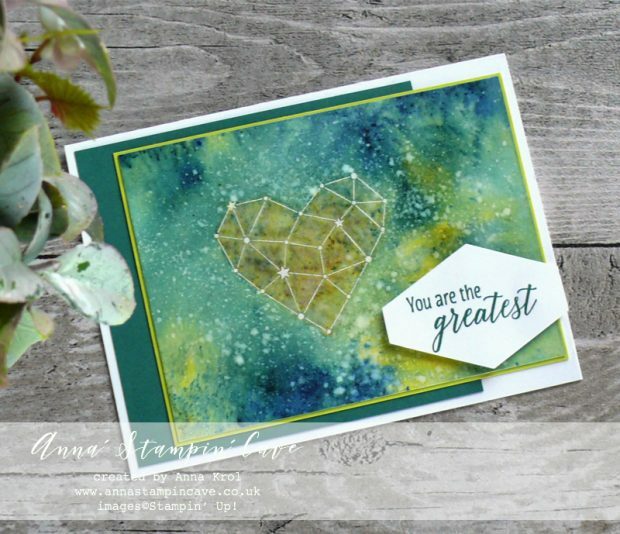 I prepared my watercolour panel – it was bit larger than what I needed – with embossing buddy and stamped the ‘heart constellation’ using Versamark ink. I sprinkled it with a White Emboss Powder and heat set it with my Heat Tool. When heat embossing on Watercolor Paper, because it’s a quite porous surface, you need to make sure all the image has transferred very well. 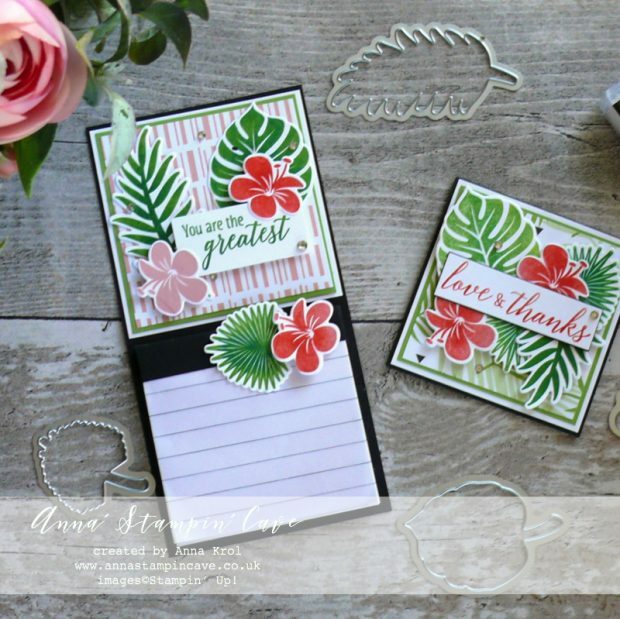 It can take a little bit longer for the embossing powder to melt, so be patient. They are high quality and highly pigmented paint powders. They are water-based and most of all completely non-toxic. 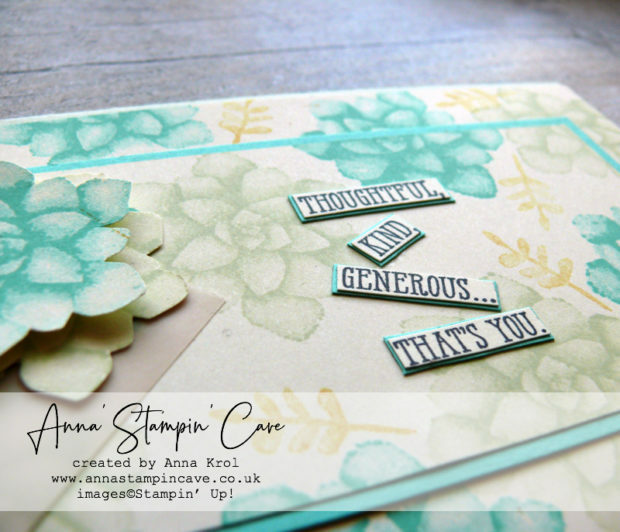 For my card, I chose two colours to work with: Prussian Blue and Moss Green. I added my water to the embossed heart, sprinkled it with Moss Green and using the aqua painter I moved the water around. Before adding Prussian Blue I wet the panel under a running water. I wasn’t too concerned and didn’t worry too much that the Mossy Green will run. Once my panel was really wet I sprinkled it richly with Prussian Blue. I moved the colour tilting the panel in each direction dabbing off any colour that got into the heart – I wanted to keep it green. Once my panel was dry I spritz it with water (very selectively avoiding the heart) and added more Prussian Blue with a few Moss Green areas for the contrast and moved it around with aqua painter again. Once happy with results, and when the panel was still slightly damp, I sprinkled some more of Prussian Blue and let it dry without moving the paper. I love the effect it left on the panel. For the final touch, I took a Whisper White Craft Ink Refill and with a help of clear block and aqua painter, I splashed white all over the panel. Once my panel was dry I cut it to the size but I saved my colourful off cuts to use them later for some accents. I adhered Tranquil Tide panel to the card base with liquid glue. Next, I mounted watercolour piece onto a Lemon Lime Twist panel and adhered them both to the base. 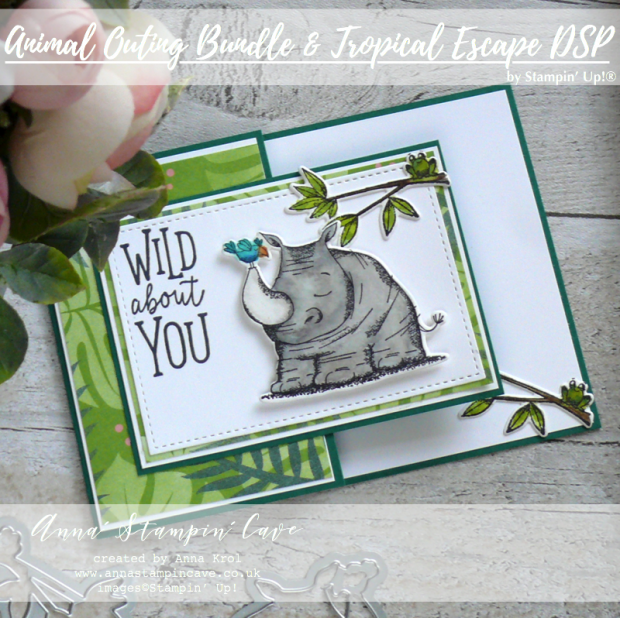 The sentiment comes from Tropical Chic Stamp Set. 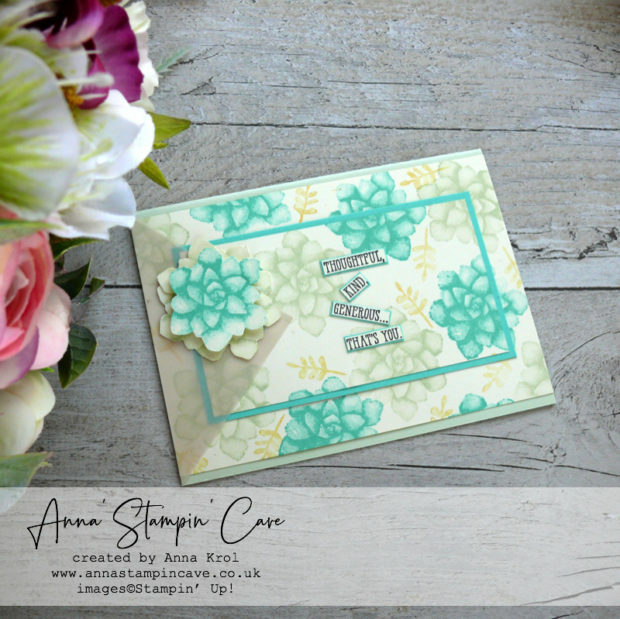 I stamped it in Tranquil Tide ink and punched out with Tailored Tag Punch. I have added it to my card with few dimensionals. 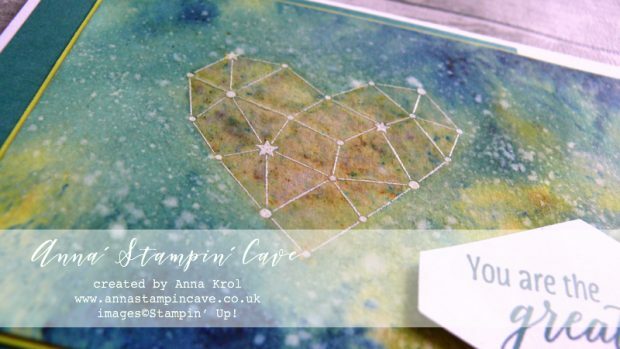 For some interest, I stamped a cluster of stars inside of my card, in a bottom left corner. Besides that, I also took one of the watercolour strips that left, cut it at an angle and add it to the inside as well. I think it looks pretty cool. 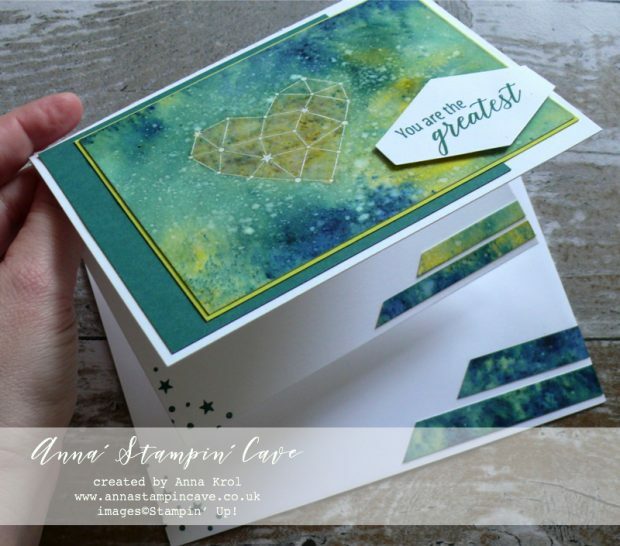 I also decided to decorate the envelope with the same elements as the inside of my card: clusters of stars and another watercolour strip cut at an angle. And that’s it from me for today. 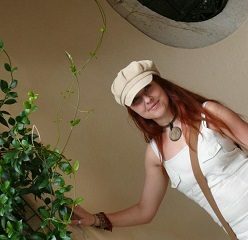 I hope you’ve enjoyed visiting my blog. 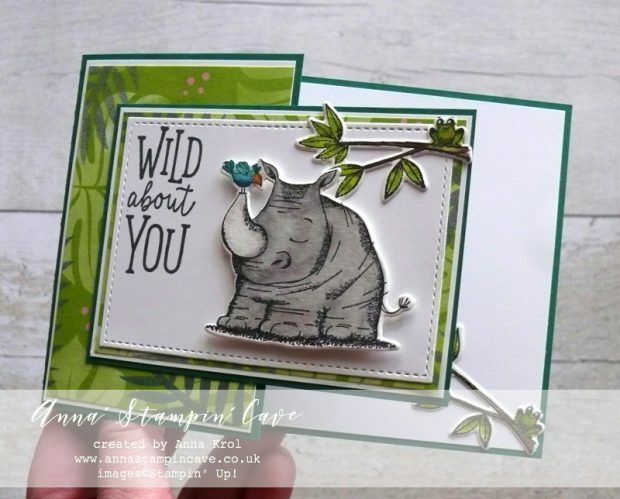 Do you like the card I created? I would love to hear your thoughts. Below is the list of all the winners, so be sure to hop along. 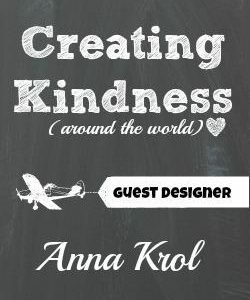 Your next stop is lovely and very talented Janneke de Jong from the Netherlands – go and see her beautiful project. 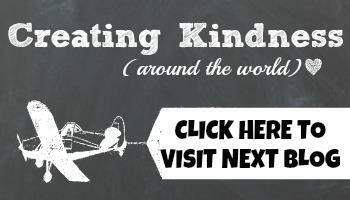 HOST CODE for the month of AUGUST is U6KK4ACY. Orders of £50+ (excl. 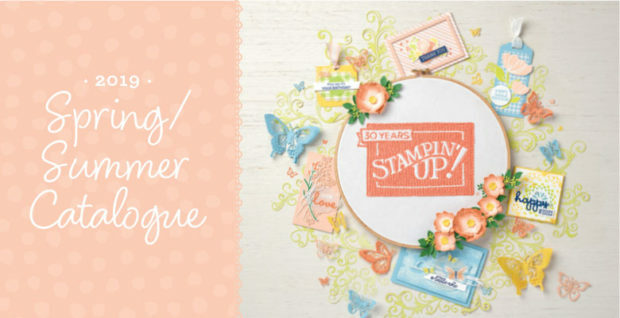 p&p) will receive a pack of Stampin’ Up! Pearlised Doilies!